An ongoing reliability issue with the South Bend Common Council’s aging recording system appears to have been resolved. The audio recording system is used by the city clerk’s office to transcribe Council minutes. The city had what the clerk’s office describes as a “technologically obsolete recording system” that failed throughout 2014. As a result of the technology failure, none of the minutes from that year have been posted online. “The system just went belly up in the beginning of 2014,” says Kareemah Fowler, the chief deputy city clerk. Council minutes dating back to 1929 can be found on the city’s website with the exception of 2014 when the recording system failures first arose. 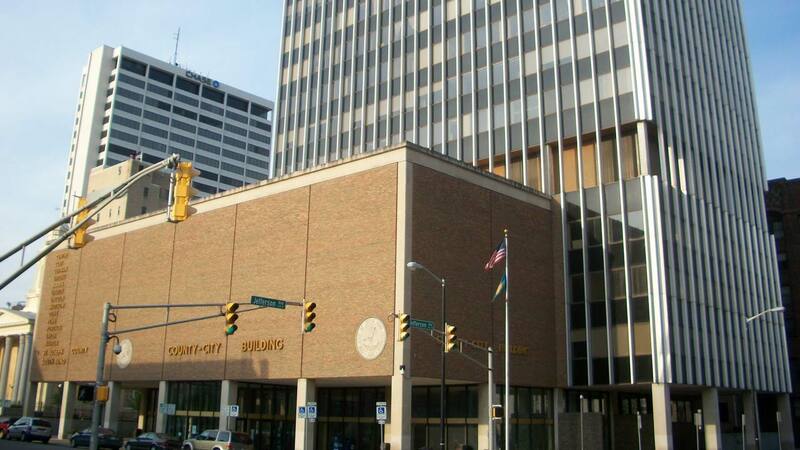 The city clerk’s office, the Common Council’s IT committee, and the Buttigieg administration have been working to correct the issue. The city maintains its own recording system in the County-City Building’s Common Council chambers, separate from the county’s system. The clerk’s office says that no major upgrades have been made to improve the system in years with only temporary patchwork fixes as issues arose. Fowler says that the city entered into an inter-local agreement with the county last October to use their recording system. The new audio recording system was installed on January 23. It was first used at the Common Council meeting on January 26. A required government bidding process was cited as a source of delays for the new system. 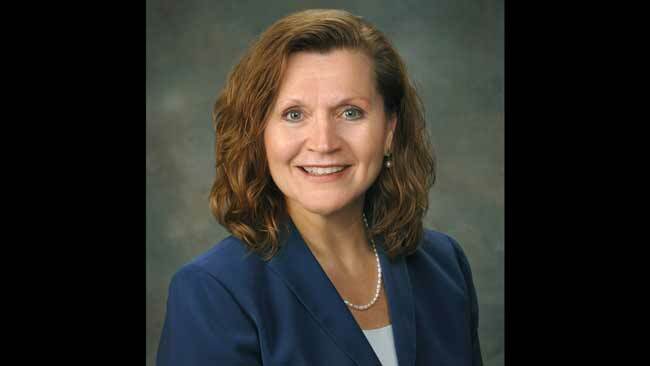 The city clerk is responsible for administrative tasks for the Common Council. The Indiana Code is rather broad on this point, stating that the clerk must “keep an accurate record of the legislative body’s proceedings,” among other duties. It does not specify how detailed those records must be. 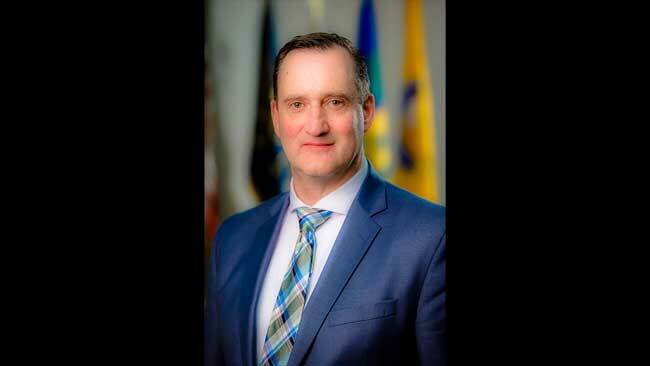 In a press release sent last Friday, city clerk John Voorde says that state law only requires that they keep a record of attendance, the agenda for each council meeting, and any actions taken at the meeting. However, the clerk’s office says that they are working to review the minutes from last year based on incomplete recordings and will do their best to make them available online later this month. “It’s not that there are no minutes. There are portions where information is missing because it wasn’t captured by the recording system,” Fowler says. Going forward now that the new audio recording system is installed, the clerk’s office says that they will post minutes online within a week of Council meetings in 2015. Kareemah and John can blame the faulty equipment all they want but now two meetings have passed since the equipment was replaced, and guess what there are no meeting minutes yet from those meetings. 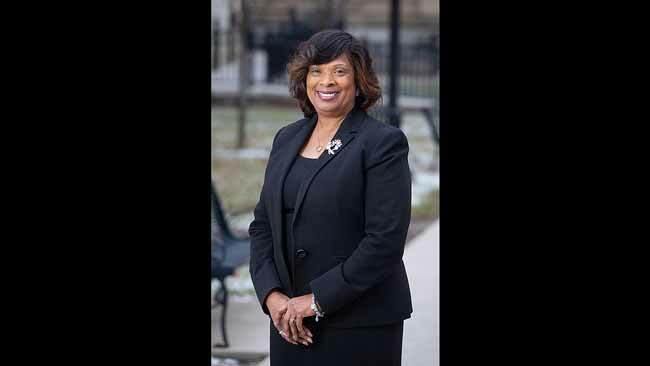 We can not afford four years of Kareemah Fowler as city clerk she is the Wrong Person, at the Wrong Time, for all the Wrong Reasons!